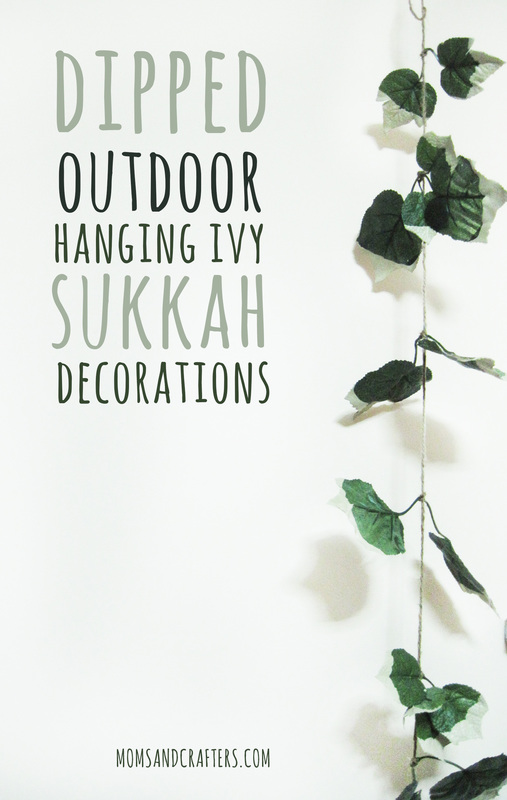 Since the holiday of Sukkot comes out during the fall, I can’t think of a better idea for Sukkah decorations than something leaf related! 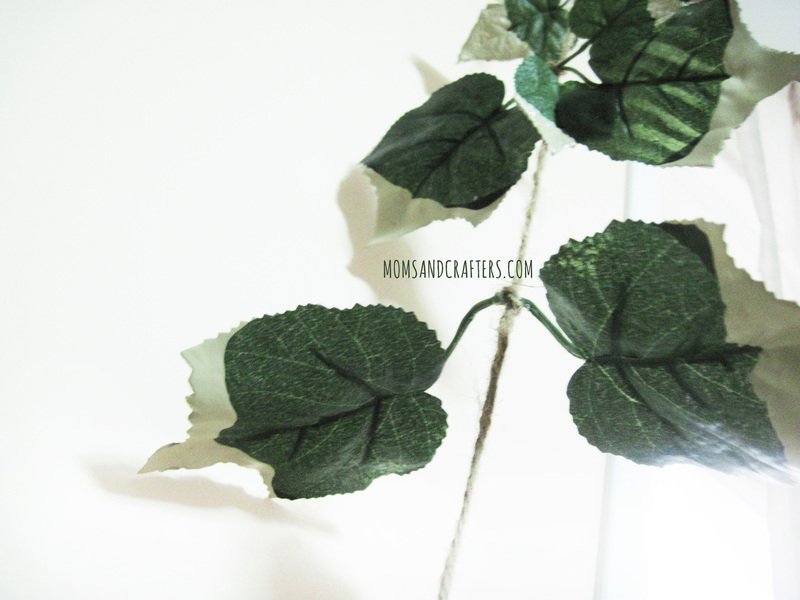 My DIY leaf pennant from coffee filters is definitely a great idea, however I decided to create a more weatherproof alternative, since it often rains at some point during the eight day holiday. What’s a Sukkah you ask? 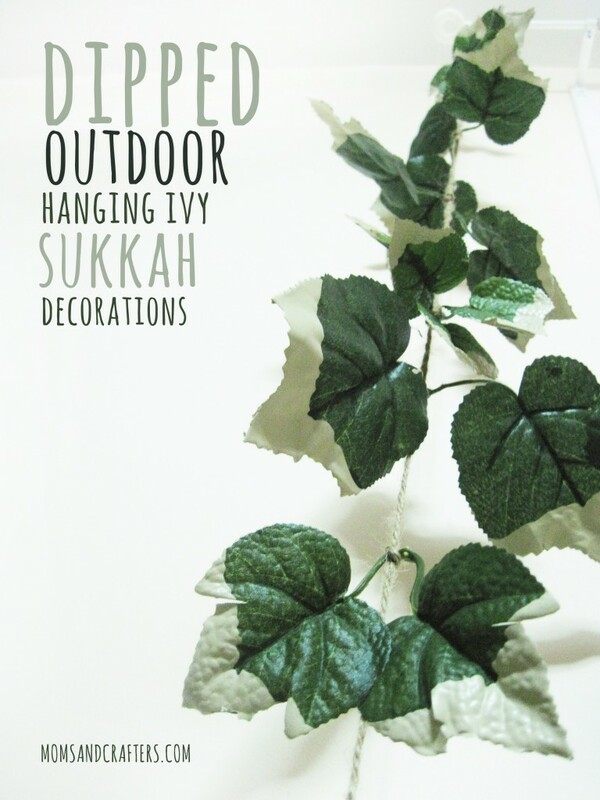 If you don’t know what a Sukkah is, you can still make this for your garden or even for your home. Just make sure to keep it out of reach of infants as it can pose a strangulation hazard. If you’d like to learn more, read the next paragraph. If you’d just like to make it… skip the next paragraph! A Sukkah is the outdoor hut Jews build to eat and sleep in during the holiday of Sukkot to remember the miracles that occurred during their escape from Egypt, particularly the protection of the divinely clouds. The custom is to decorate it to enhance the observance of the Mitzvah (positive commandment) and make it more special. Children especially have fun, and it is often their job. 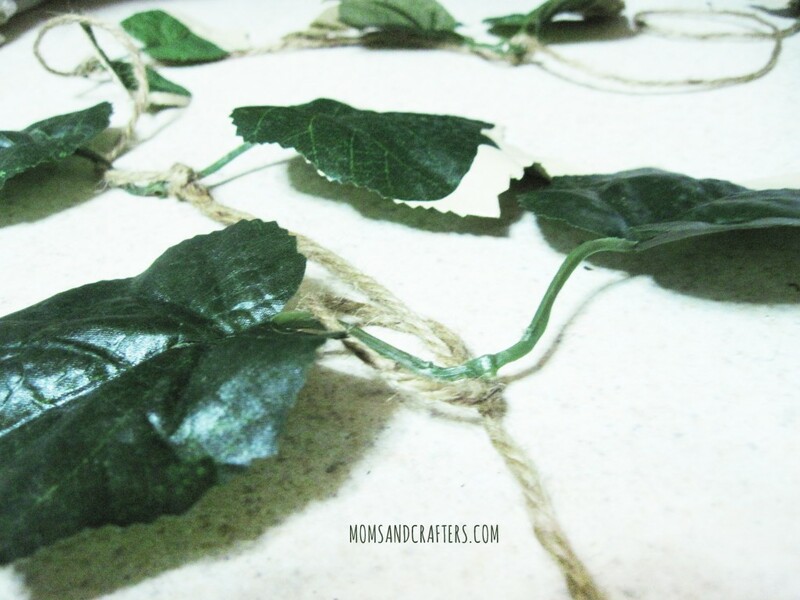 This ivy vine is made from supplies catered toward surviving the outdoors. 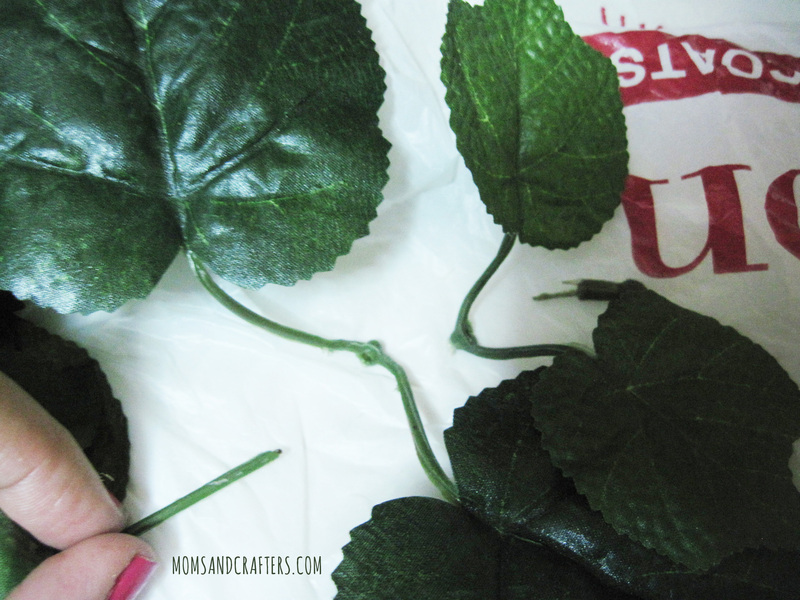 Plastic leaves won’t get soggy like real leaves would. 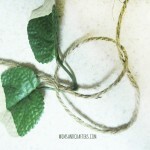 The twine is not only so organic and natural looking, but it’s also rugged. The paint I used is a sample size of paint you’d use to paint your house so that it’s also durable. 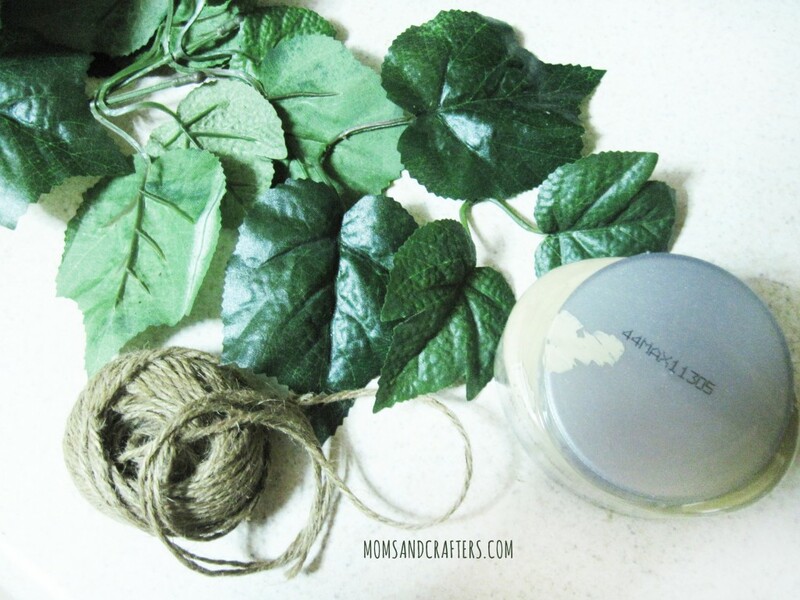 I like to keep supplies I use to a minimum – this project needs only three supplies, plus scissors! I happened to have the beige color I used handy, but you can do it in any color! Match it up to your decor, try gold for more elegance, or do reds, oranges, and yellows for a more autumn feel. Fake leaves – look for those that are attached to the stick in pairs. Check the artificial flowers section at your local dollar or craft store. 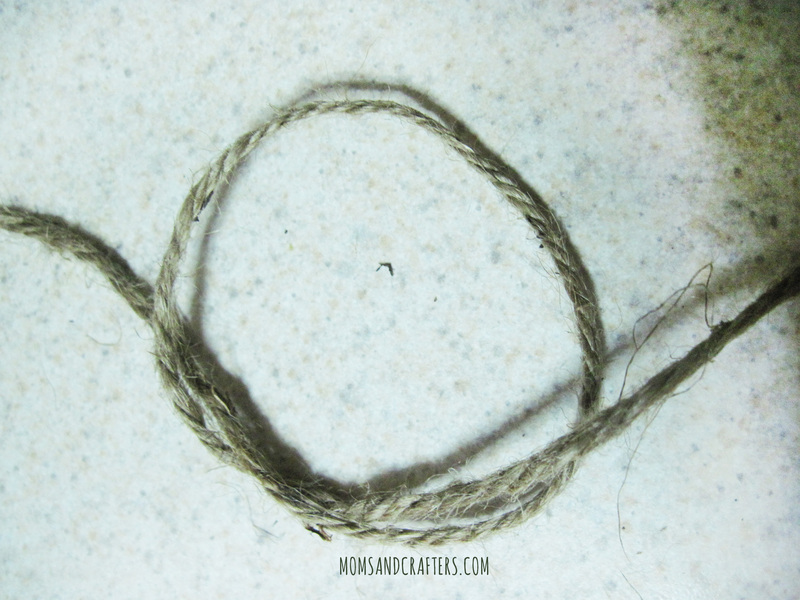 Twine (you can use yarn or ribbon, but I like the outdoorsy look and feel of twine). Paint. I used a sample size of Valspar interior paints, available at home depot. Separate your leaves from the stems. Mine had a “cap” holding it in place and I just slid off the pairs. Protect your surface, and open your windows. 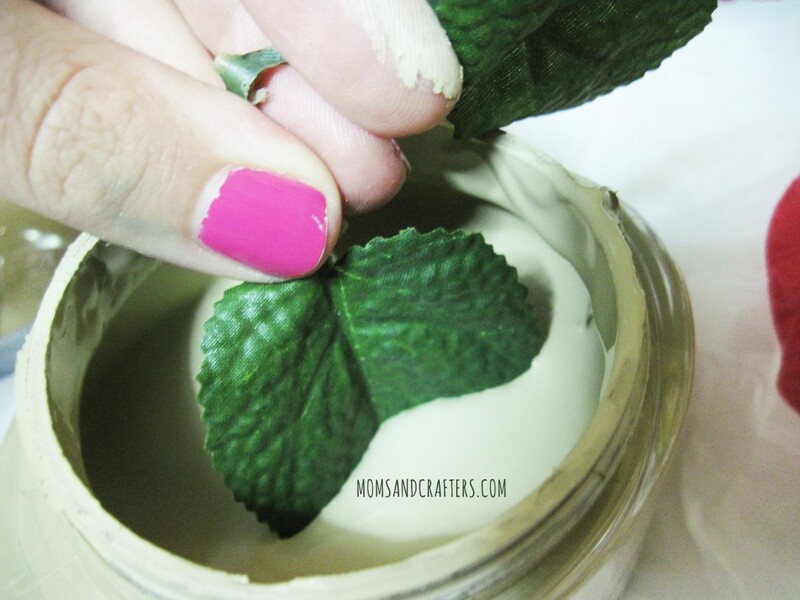 Dip each leaf about one third (or however much you’d like) into the paint jar. You may prefer to pour it into a wide bowl first. 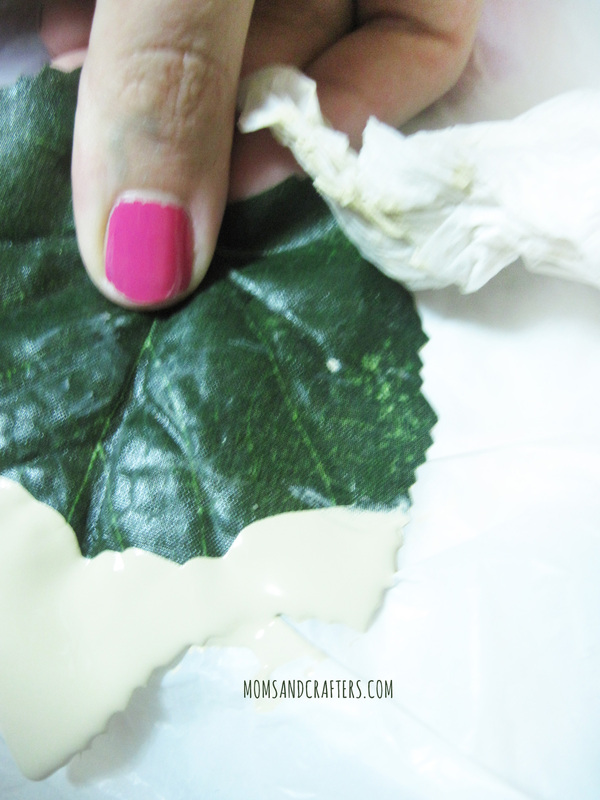 You’ll see that the paint kind of falls into the texture of the leaf in a natural way. I love this effect! Allow it to dry completely. 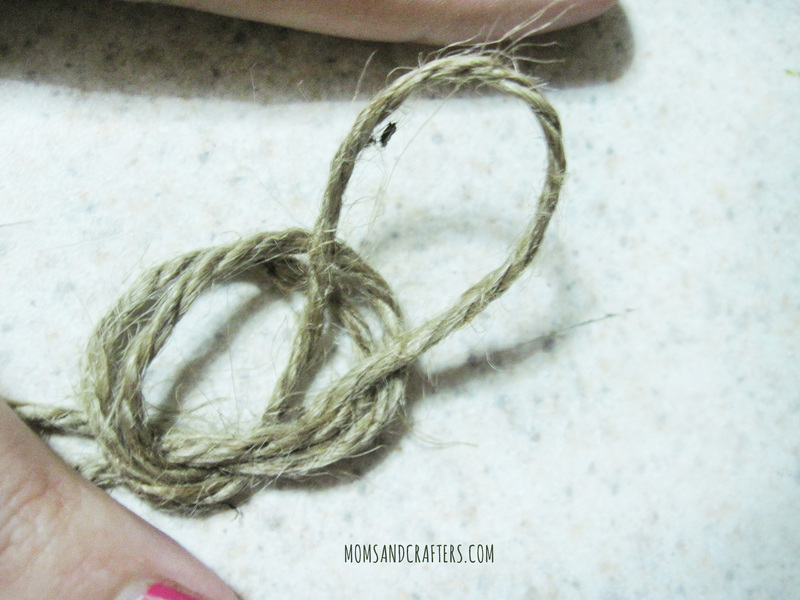 Leave a foot or two at the edge of your twine for hanging. I did not cut my twine until I was finished my project. I used about 8.5 feet. Make an open knot as pictured. 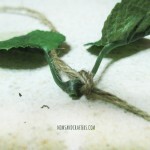 Slip a pair of leaves into the knot and tighten it. I did it this way as it was easier to position the leaves in the exact direction. Continue for the length that you’d like it to be, I recommend positioning it so that it hangs downward. Try putting two pairs in a single knot to add a little more interest. Knot a loop at the top for hanging. Indoors, I hung it from the edge of a curtain rod. Outdoors it’ll look great hanging from a bamboo pole. What variation would you do on this? Autumn crafts, Crafts for kids, Jewish holidays. Bookmark. The background history was interesting. If I do this project, I’d try it with gold.